She'll be the first actor in 2017 to receive this honor. Viola Davis will receive a star on the Hollywood Walk of Fame. The actress most known for 'How To Get Away With Murder' will have her star revealed on January 5, 2017. News surfaced earlier this week via Twitter from Ana Martinez, producer and VP of Media Relations for the Hollywood Walk of Fame. Viola Davis will be the first actress to receive this honor in 2017. The Hollywood Walk of Fame shared the following message on their website. 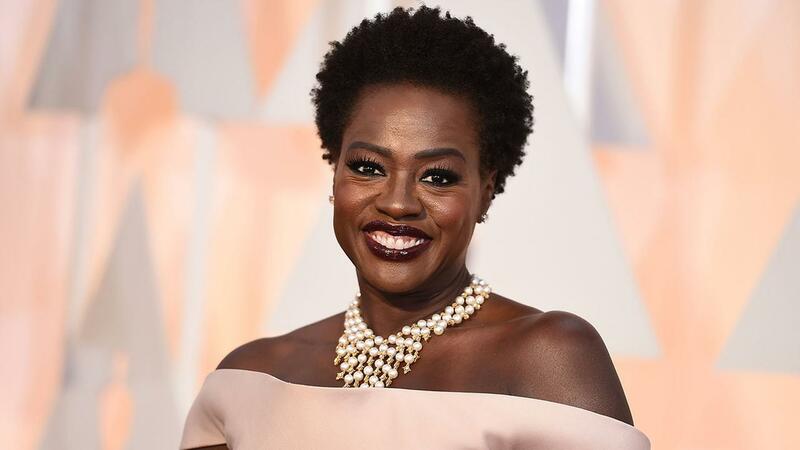 "The Hollywood Chamber of Commerce is proud to announce that award winning actress Viola Davis will be honored with the 2,597th star on the Hollywood Walk of Fame on January 5, 2017 at 11:30 a.m. PST. The star in the category of Motion Pictures will be dedicated at 7013 Hollywood Boulevard in front of Marshalls Department Store across the street from the historic Hollywood Roosevelt Hotel." The event will be streamed live on the Hollywood Walk of Fame website here. On Christmas, her film Fences, where she stars alongside Denzel Washington, will debut in theaters.